We all know that students love any excuse to talk and move about the classroom being the social creatures they are. So, why not use it to your advantage and find science activities that get them up and working together. 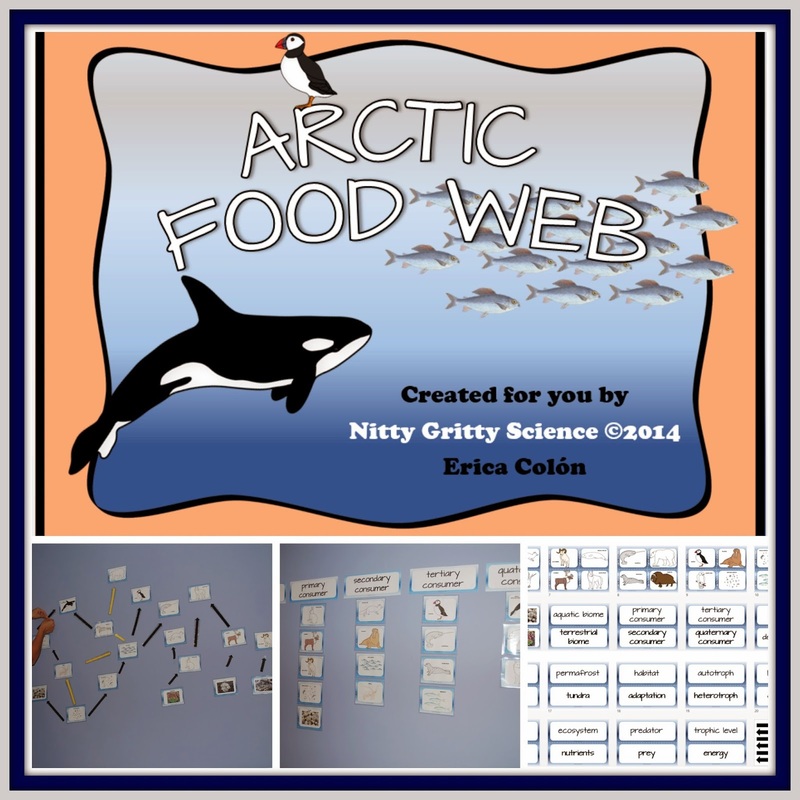 This Arctic Food Web activity is a great example when you’re teaching Ecology. 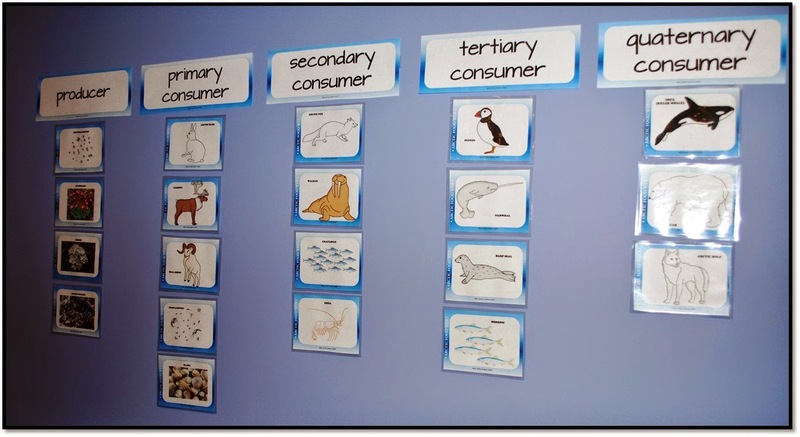 Pass out organism cards featuring consumers and producers of the Arctic along with cut-out energy arrows and have students build a giant Food Web Wall where they will be able to visualize the different food chains and understand how the feeding relationships affect the energy flow in an ecosystem. 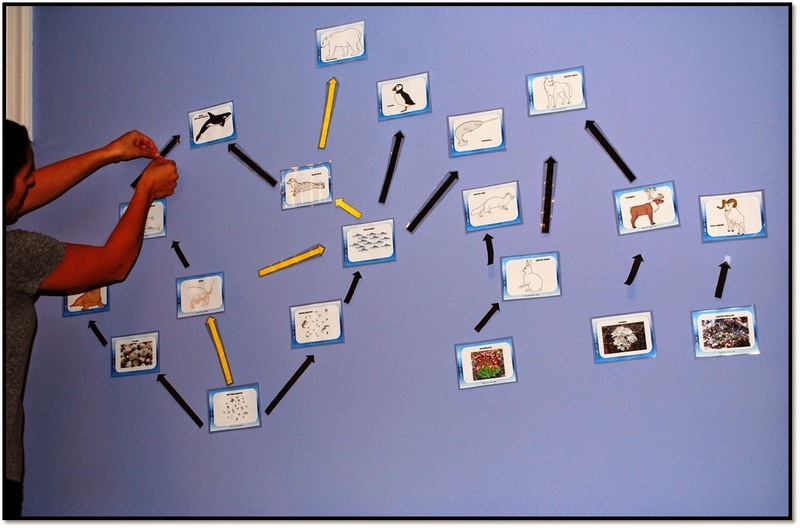 Another idea is to get students using their science vocabulary by having them post the Arctic Food Web pictures under the the proper terms on a Word Wall so they can help you with the ongoing, interactive display of ecology terms.